The next generation of arable insight is here. Briefing Media Agriculture are proud to present Arable Pro: a unique new subscription package created specifically for arable farmers. 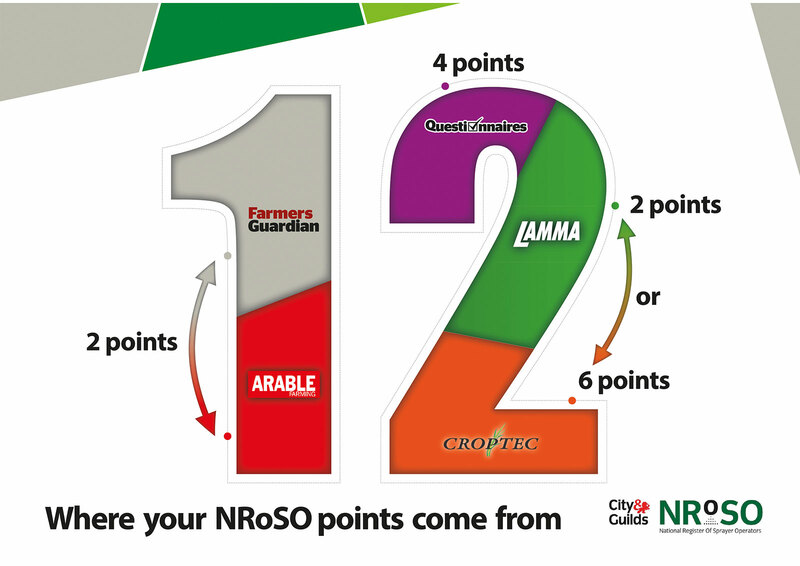 Earn up to 28 BASIS and 12 NRoSO points per year, be ahead of the competition and take your business to the next level with Arable Pro. Find out more about Arable Pro, view our FAQs, or read the latest issue of Arable Farming magazine. 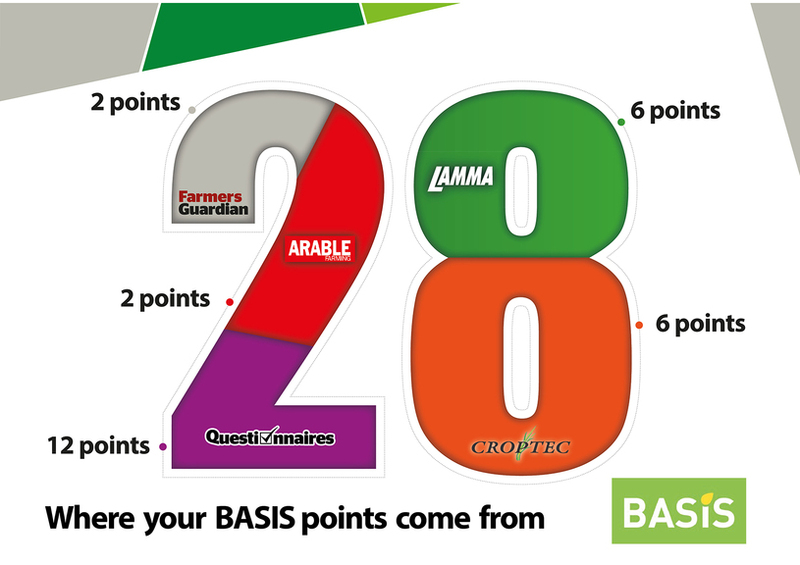 What's included in an Arable Pro subscription? A unique new subscription package created specifically for arable farmers. Take a look at our video to see how Arable Pro can help you improve yields and efficiencies. Answering all your questions about Arable Pro. You can subscribe online, over the phone, or via post. Utilise all of the tools and services included in your Arable Pro membership by following the links below. Our brand new Legal Helpdesk service is exclusively available to VIP+ Members.